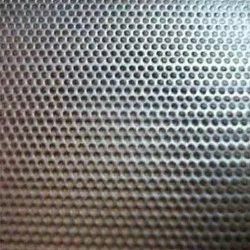 Leading Manufacturer of perforated plates/ heavy perforations and perforated sheets from Mumbai. 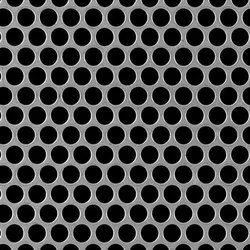 We are a noticeable organization in the industry engaged in offering a wide range of Perforated Plates/ Heavy Perforations to our valued patrons, which is highly appreciated across the industry for their fine finish and sturdy construction features. Offered products are manufactured by skilled professionals in compliance with set industry norms and standards. With the help of modern tools and quality proven material these products are designed and developed in different specifications. Customers can purchase these at nominal rates from us. By utilizing skills of dexterous workforce and domain expertise, we are providing a distinguished range of Perforated Sheets to our huge clientele. The offered sheets are manufactured under the supervision of qualified professionals using quality-tested basic material in tune with the set industrial standards and norms. The provided range is extensively praised by our valued clients for its corrosion resistance and sturdiness features. Clients can avail the whole range from us at most reasonable prices.